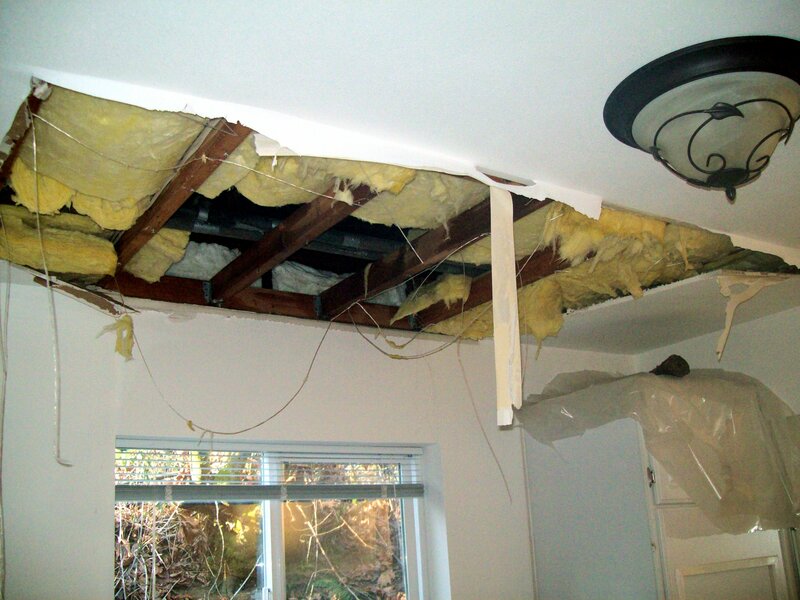 Cover exposed pipes that may be in your crawlspace or attic with snap-on foam insulation. Insulate larger areas with foam board. Drip warm water through your bathroom and kitchen faucets. Drip with both the hot AND cold faucet handles in the bathtub. Open under-sink cabinet doors to let in warm air. Heat your crawlspace or attic if you can do so safely. We don’t want anyone leaving hot heaters unattended while the household sleeps. Drain your garden hoses, detach them from the house’s exterior spigots, and install a spigot cover. Make sure you test all your pipes before you leave your home in the morning. If your pipes freeze, immediately heat the area. This can help prevent them from bursting. Know where your main water shut off is located. If your pipes burst, turning off the main water supply will help minimize damages by preventing even more water from entering the home. Don’t forget to take these same steps at your rental units, if you have them. If they’re vacant, make sure they heat is on to at least 68-70 degrees. You may also want to drain the pipes by turning off the main valve and turning on all the taps until nothing comes out. If your rental units are occupied, instruct your tenants on the proper steps for preventing frozen pipes. If you run into any issues, don’t hesitate to call a plumber. Waiting too long to deal with the situation may only make it worse.